All levels of Reiki practitioners are welcome to this monthly event. 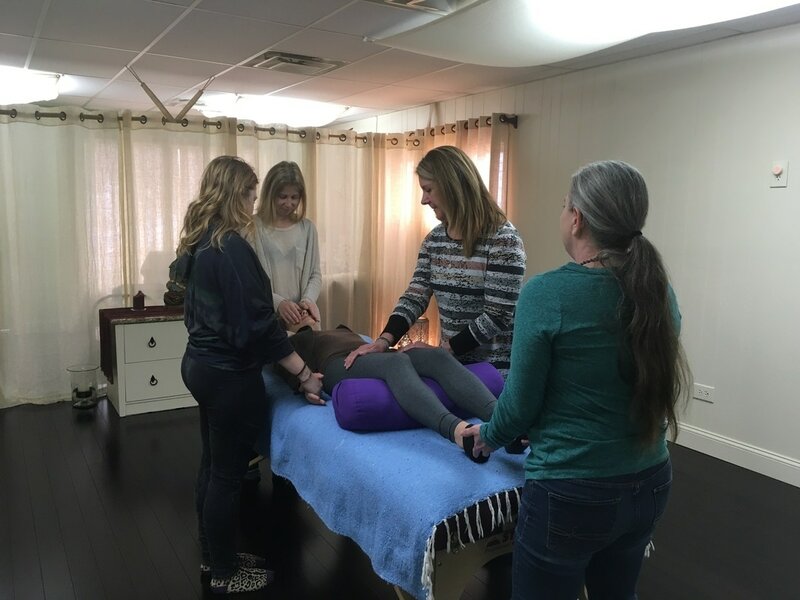 We will come together as a community, practice on one another, share inspired techniques, and each receive a healing. You must have received your level one attunement to attend the share. If you are interested in receiving attunements, check training dates. There is a $5 fee which must be paid in advance. 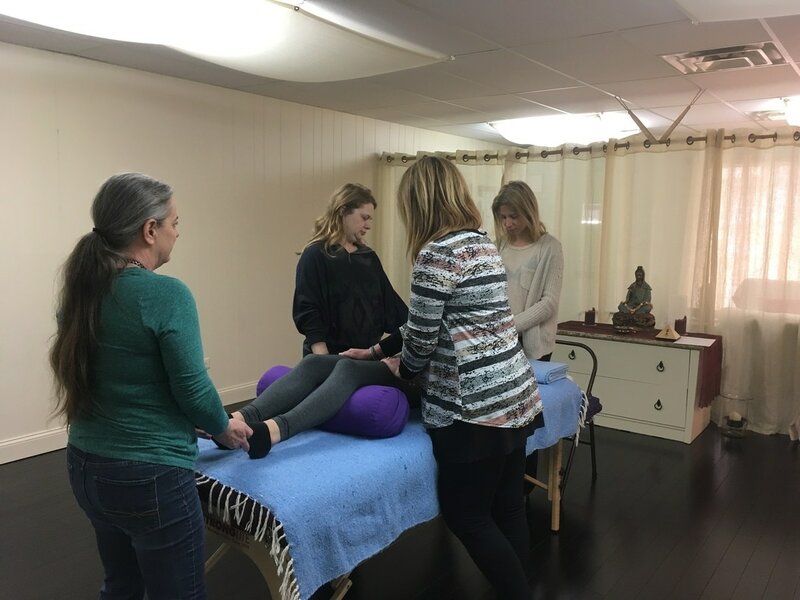 This fee is to help you commit to yourself and to the other practitioners, as well as to honor the time and space that is being created for this event. Must RSVP by paying the fee in advance.